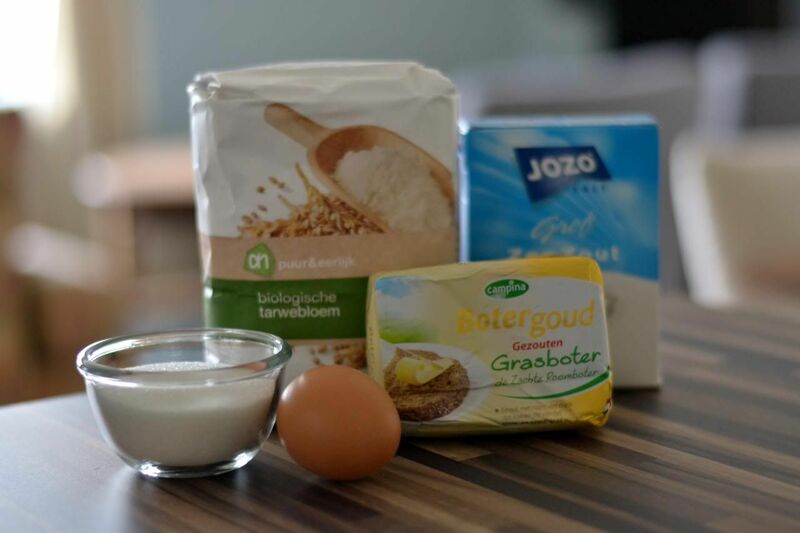 Since about a year or so, we have a cooking channel over here in Holland and I gotta say I'M HOOKED! There's just something so calming about watching people cook & bake, it's almost tranquil.. (okay getting carried away here, sorry about that ;) What I was saying is that it also gives me a lot of inspiration to try out new things I've never thought of before, but also to try out the most simple things like these butter cookies a.k.a., Shortbread cookies. 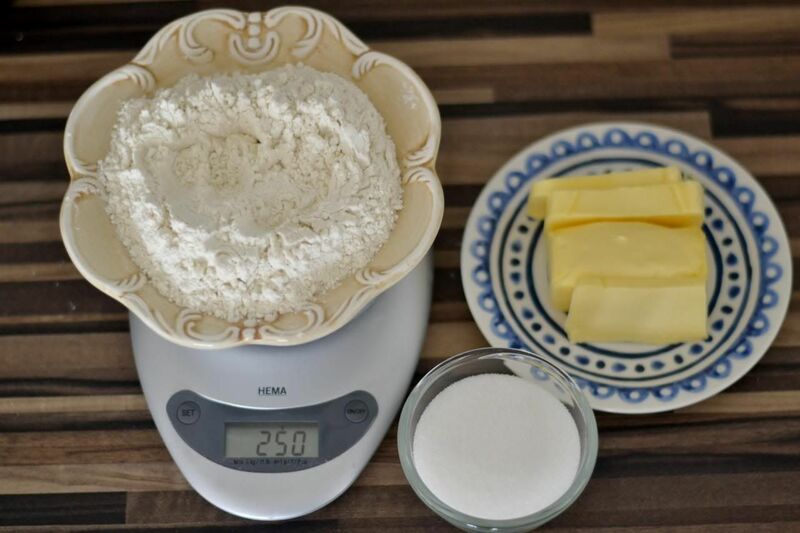 I love to weigh and measure all my ingredients up front, I know.. it makes a lot of extra dishes BUT it makes the baking itself so much more relaxed! 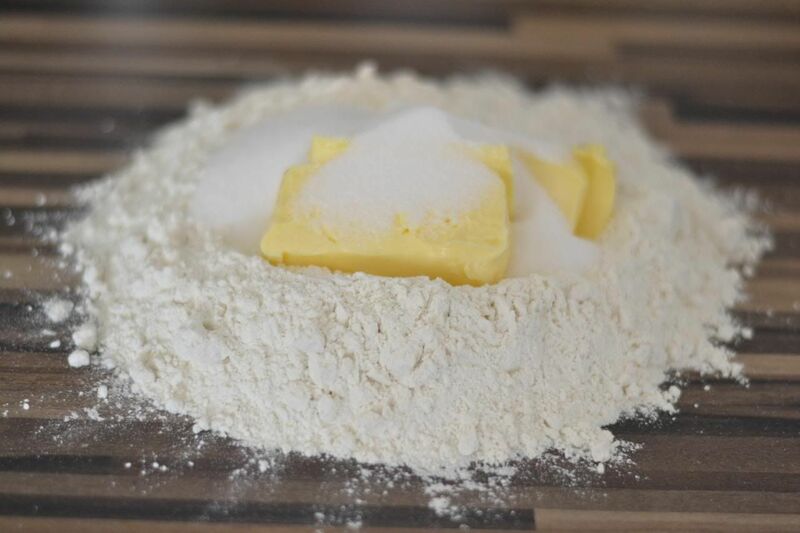 Mix in the butter with the flower, sugar and a pinch of salt using your hands and knuckles to make it in to a dough. 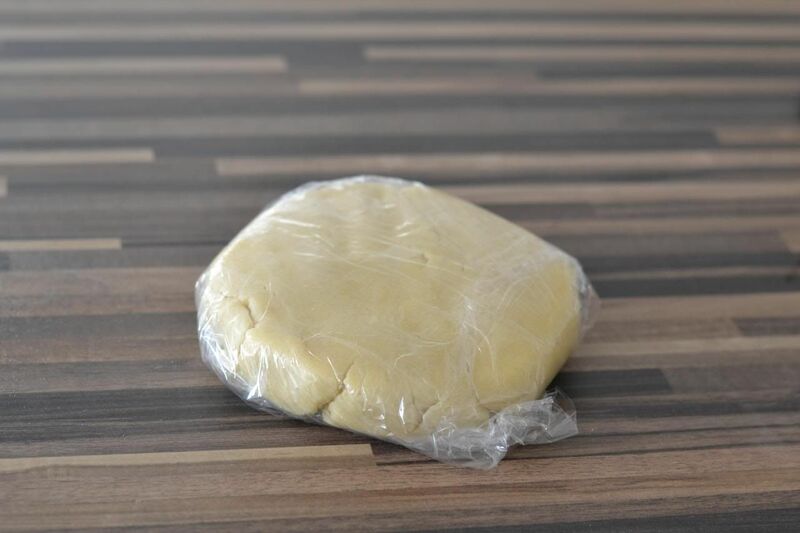 Dust the surface with some flour and roll out the dough till it's about 4mm thick. 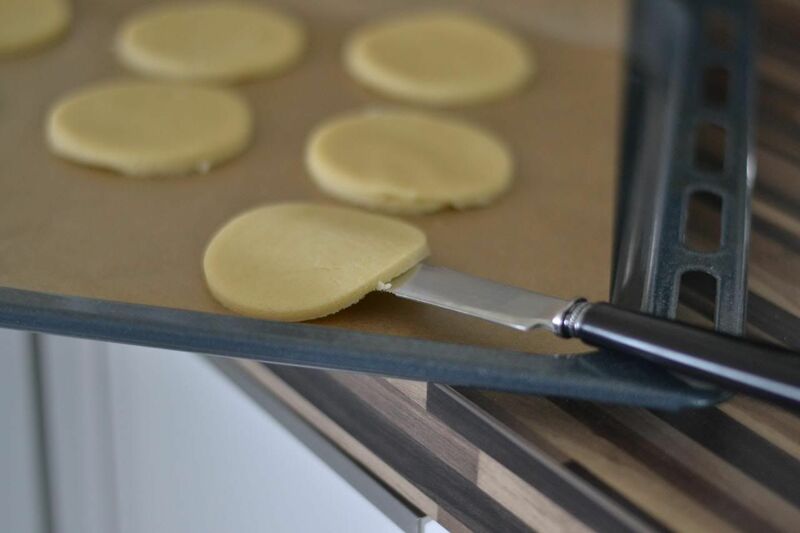 Cut out the cookies using a metal ring, glass or just a knife. 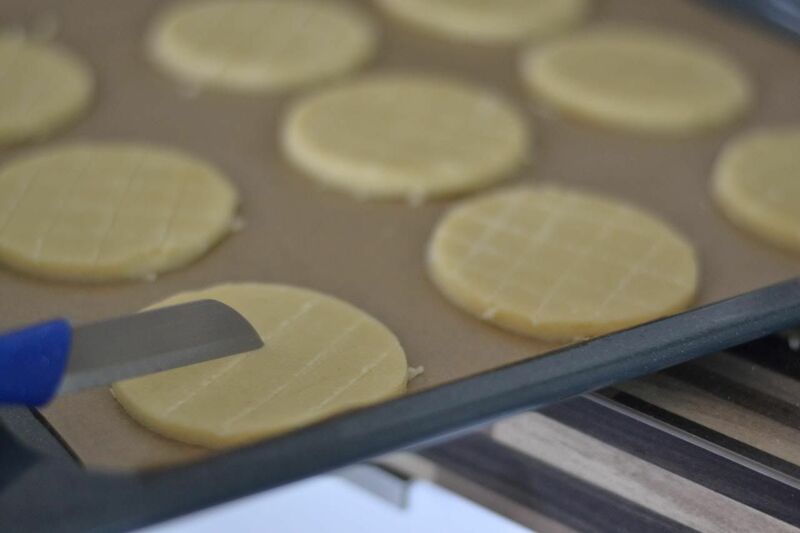 To make them look all pretty, carefully cut some diamond shapes in the dough making sure you don't go all the way through. 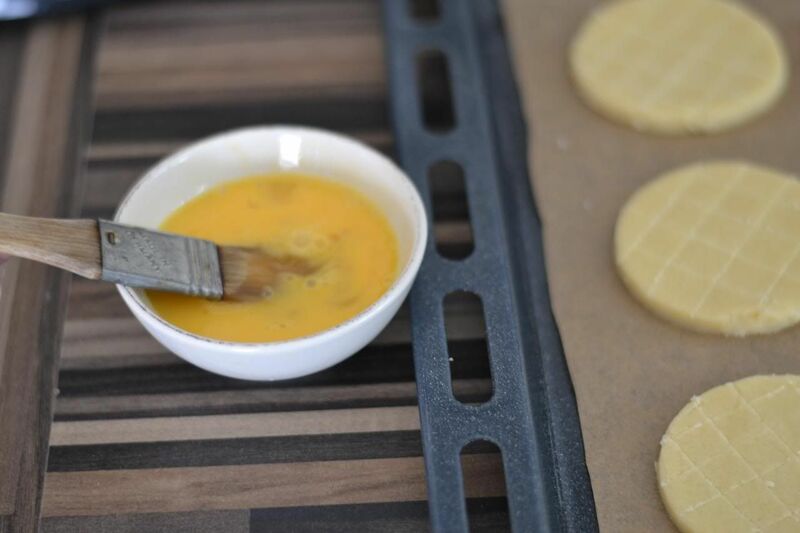 Beat up the egg a bit and brush the cookies lightly with it. 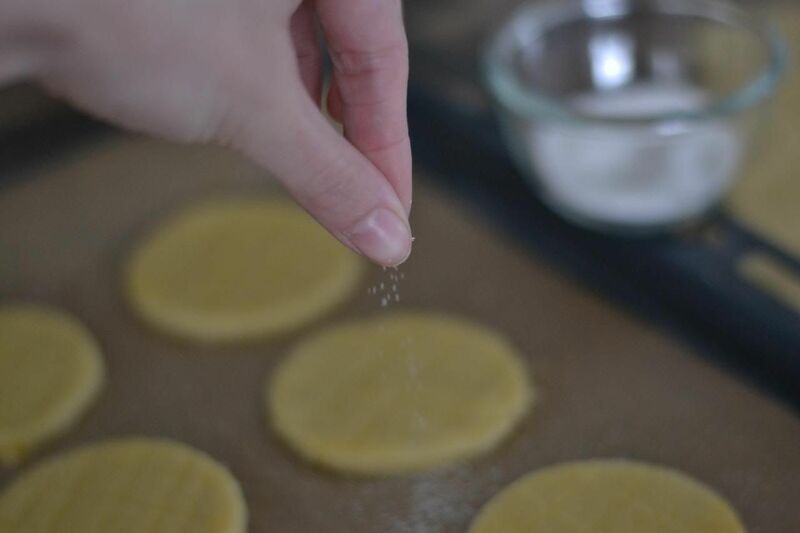 Now sprinkle some sugar over the cookies, be as generous as you like. 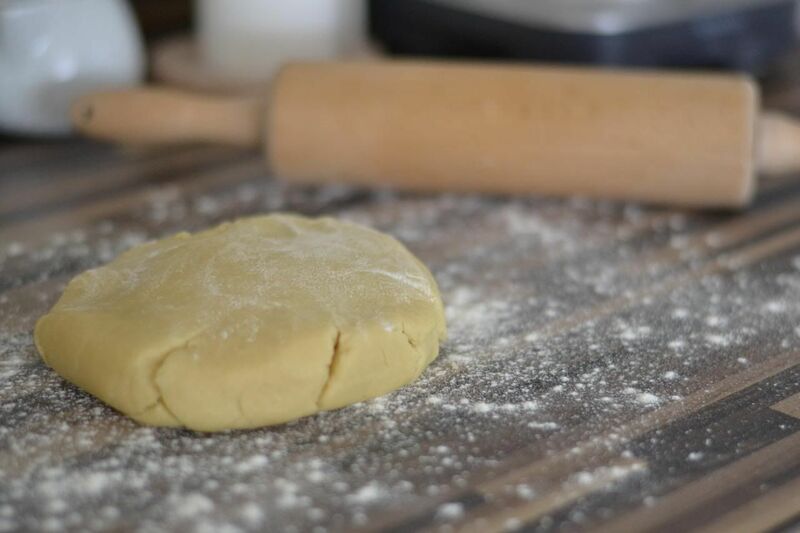 Bake them in a preheated oven at 190C for about 20 minutes (or untill light golden) and youre delicous home made shorbread biscuits are done! 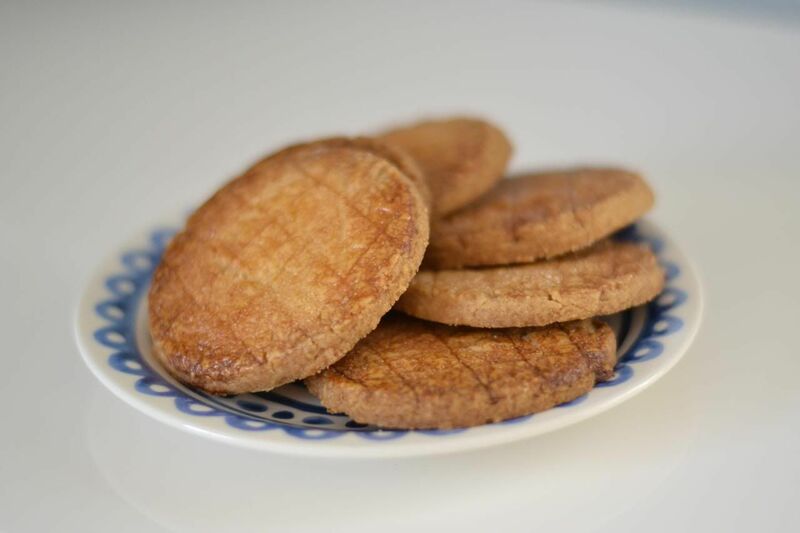 They are absolutely perfect for an afternoon of tea with girlfriends, a stack of magazines or in my case watching the cooking channel again, but this time with my freshly baked biscuits and a cup of cinnamon tea.